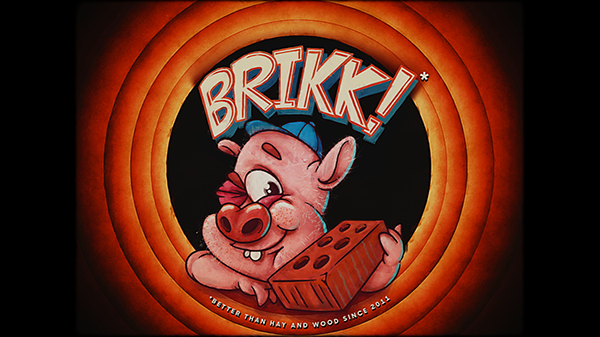 In this 30s short animation you will get closer to understand the meaning behind the name Brikk. You will also get to know the three founders and the challenges the faced when they built the animation Studio. Cel animtaed short film about tree little pigs.